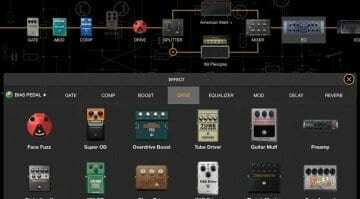 Positive Grid has launched a free trial of its BIAS FX Mobile App, giving you a fully customisable virtual guitar rig for your Apple iPad or iPhone (for two days, at least). 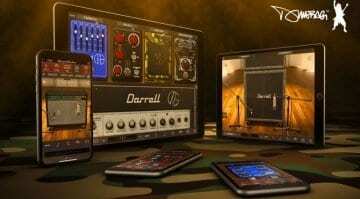 IK Multimedia has made Dimebag Darrell's Cowboys From Hell guitar rig available for Apple iPad or iPhone, so you can now take all his legendary tones for a walk! Are Apple’s new iPads better for musicians than the iPad Pro? 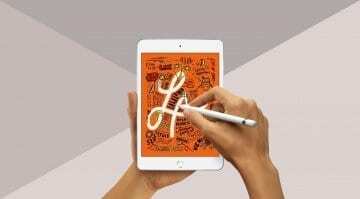 The new iPad Air and iPad Mini are powerful, musician-friendly, and certainly among the nicest ~USD 500 pieces of gear you can purchase at the time. 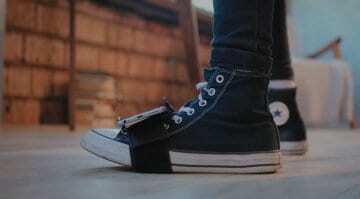 Headphone jack and Lightning port, anyone? Inspired by hardware looper pedals, Audio Damage has released Enso, a looper plug-in that brings creative looping to your DAW or iOS device and comes with all sorts of good ideas. 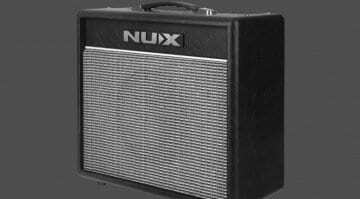 The NUX Mighty BT20 has four channels, each with four sound presets available, potentially making this a versatile little practice amp. 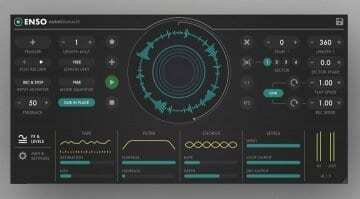 An app controls the onboard tones via Bluetooth. 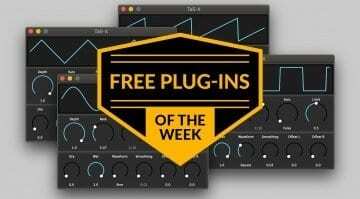 Some more nice freebie pluggos for you this week, including a 3D audio visualizer, a tremolo, and two apps for iOS, an interesting strings-esque virtual instrument and an EQ. Can an $18 iOS app can revolutionize speaker placement for live sound? 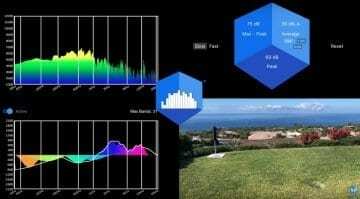 The four modules included here use Augmented Reality and some pretty nifty tech to provide features we've never seen before. 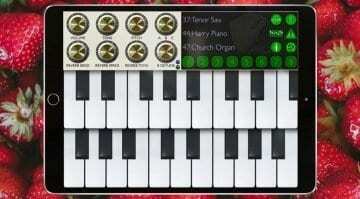 If you have the room for authentically sampled Mellotron tapes on your iOS device then Mellotronics Streetlytron Pro will serve you up some classically trippy tape-based sounds. Is Jamstack the ideal mobile practise solution for guitarists? 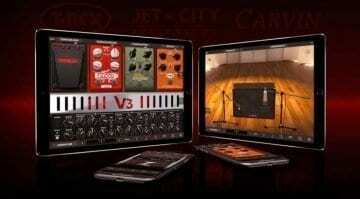 A new guitar amp that can process effects from a smartphone app and attaches to your guitar. 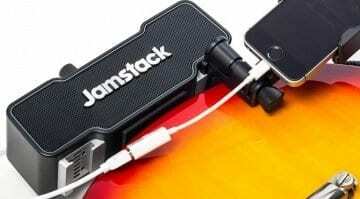 Is Jamstack the perfect practise guitar amp solution for guitarists on the move? 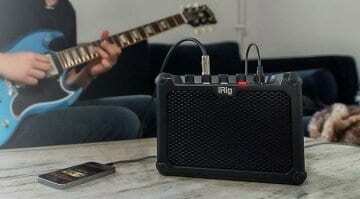 IK launches a new portable, iPhone-friendly practise amp with mini speaker: the IK Multimedia iRig Micro Amp could be the perfect practise and recording tool for guitarists. 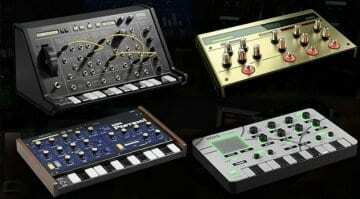 Synclavier is using NAMM 2019 to launch a reworking of their digital synthesis engine onto iOS plus they've got a hardware knob to help you play with parameters.